God has blessed us with many who serve Him with their musical gifts. “Shout for joy to the LORD, all the earth. Worship the LORD with gladness; come before his presence with joyful songs. Know that the LORD is God, it is He that has made us and not we ourselves; we are His people and the sheep of His pasture. Enter into His gates with thanksgiving and into His courts with praise; be thankful unto Him and bless His holy name. For the LORD is good and His love endures forever; His faithfulness continues through all generations”. Her goal is to praise the Lord and to encourage others in all generations to grow in their faith by responding to the awesome love and grace of God through worship. She loves God, her family, looks forward to investing the talents the God gave her in this church and school which has been a blessing to so many. She has a passion for encouraging others to use their gifts and talents to bring glory to God, knowing that worship comes in many forms. It is her prayer that God’s will for this ministry will be accomplished through her. Children’s choir is open to children in Kindergarten through 8th grade. We do several off campus performances throughout the year. Jennifer Gaston directs this group. We rehearse Wednesdays from 7:30-9:00pm in the music room. We sing at the morning services several times a month from September – June. We also sing for special worship services and perform 2-3 concerts per year with the entire music department. The choir is open to high school and older. Jennifer Gaston directs this group. Jennifer Gaston has been involved with church music all her life. 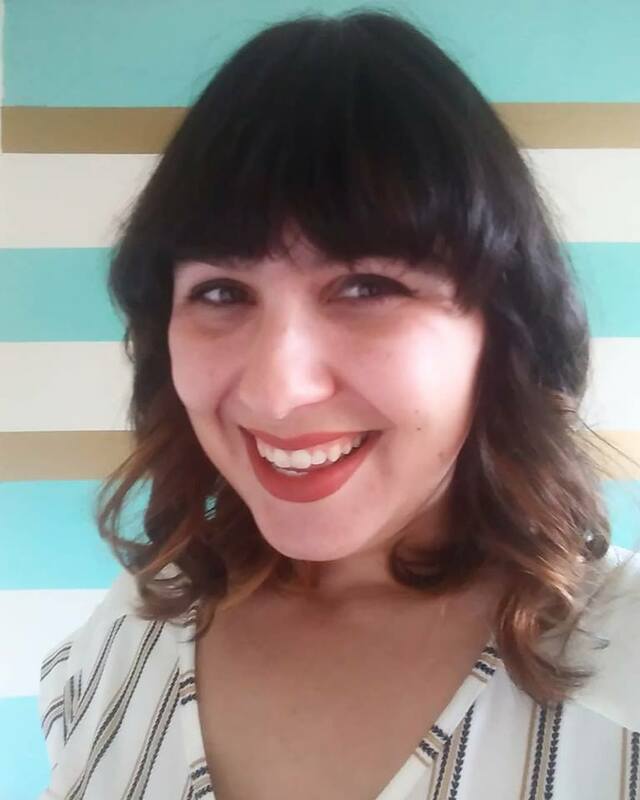 She graduated from Azusa Pacific University with a BA in Music Education. She earned her Masters Degree in Conducting from California Baptist University in Riverside under the tutelage of Dr. Gary Bonner. She has served as choir director of several local Lutheran churches prior to her arrival at Christ Lutheran Church. 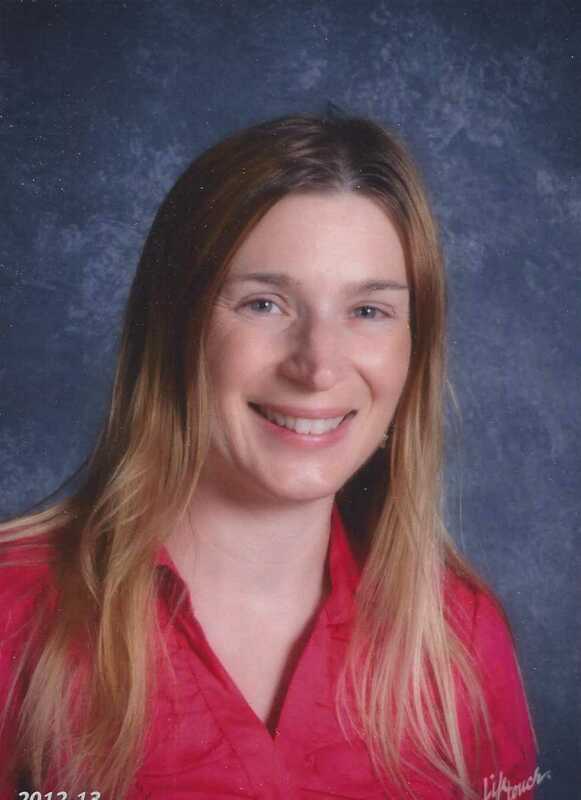 She has over 10 years of Elementary Music Education experience in both classroom and stage settings. Jennifer is also a 15 year active member of the Gary Bonner Singers. Pam is a Colorado native having moved to Southern CA in her late teens. She is a 1988 graduate of Christ College Irvine (now known as Concordia University, Irvine) with a Bachelor of Science Degree in Elementary Education. A highlight of her college years includes touring the United States and Europe (seven countries in three weeks!) with the Concert Handbell Choir of Christ College. Upon graduating from college, she accepted a call to Zion Lutheran in Glendale, CA, where she was a classroom teacher and directed three handbell choirs for the next twelve years. 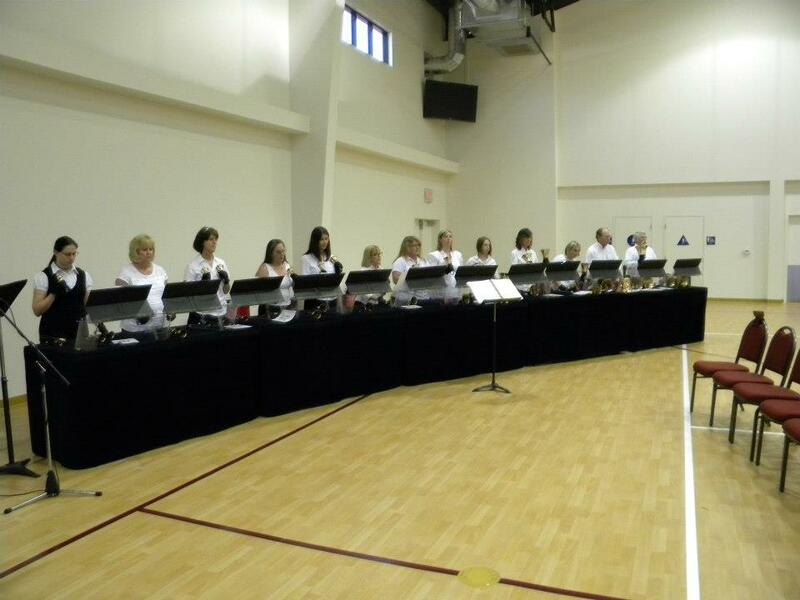 While serving in Glendale, she was invited to be a part of the Los Angeles Handbell Consort. A highlight of this experience was the opportunity to ring with ten other Christian ringers from all over the San Fernando Valley. Pam has been the director of Christ Lutheran's adult handbell choir since 2002. In her spare time, she enjoys spending time with family and friends, reading, scrapbooking, playing handbells, and camping. She particularly enjoys exploring our nation’s National Parks. She often reflects upon how amazing it is to see how God works in each of our lives.